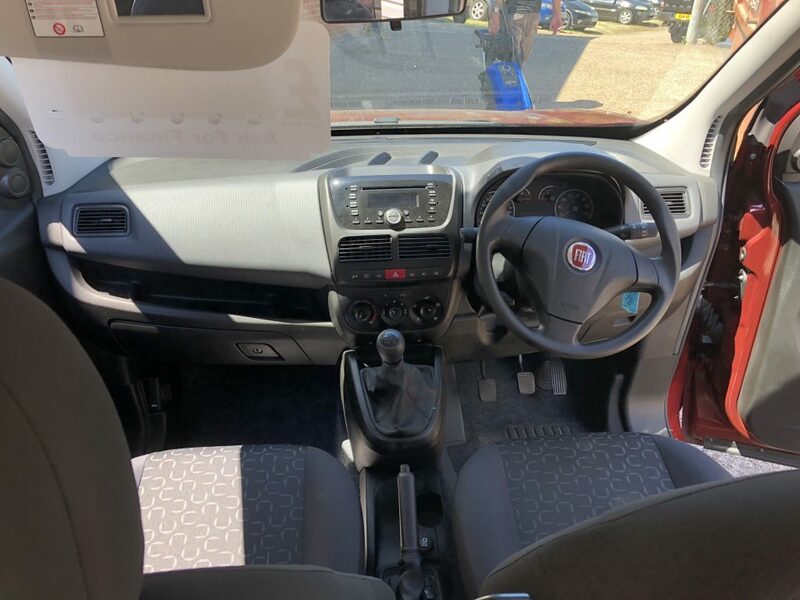 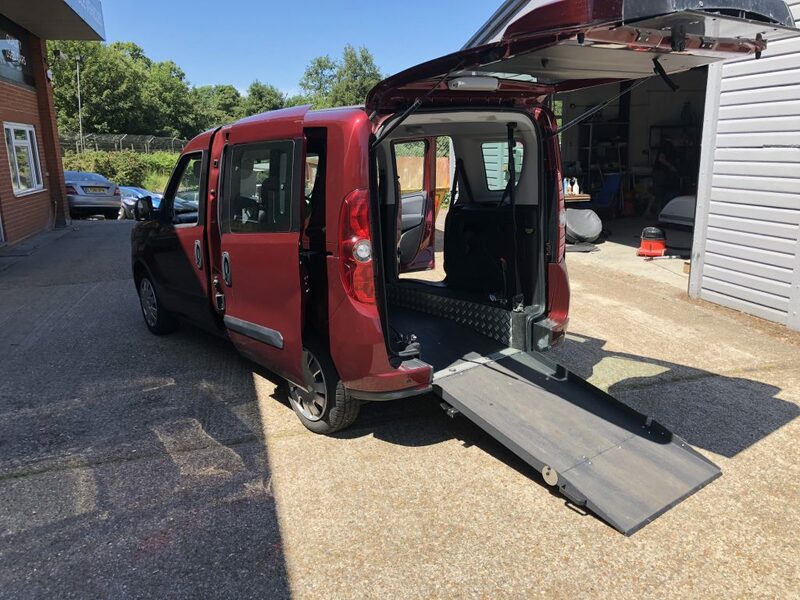 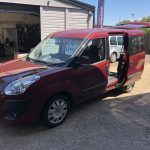 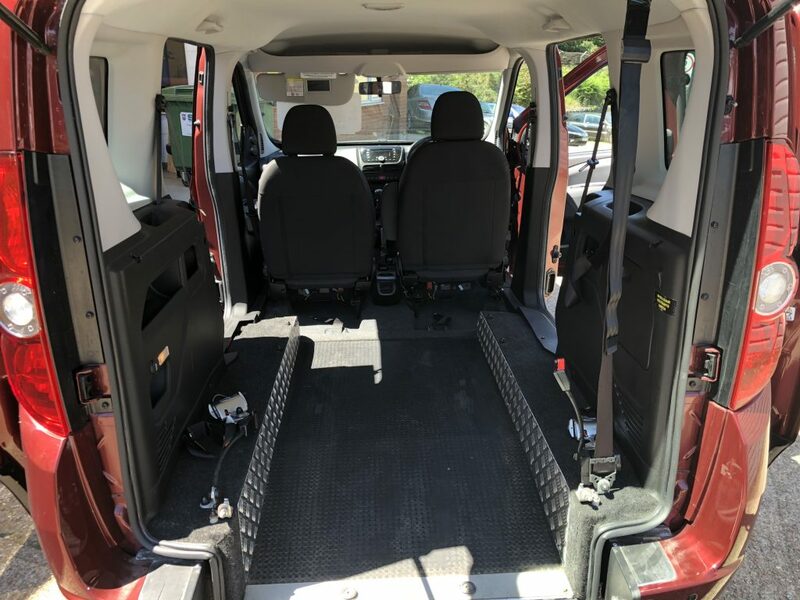 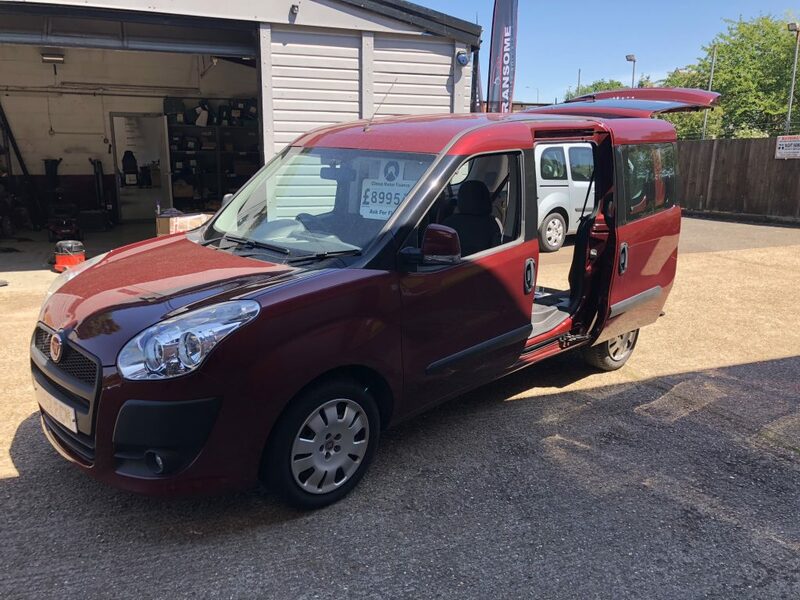 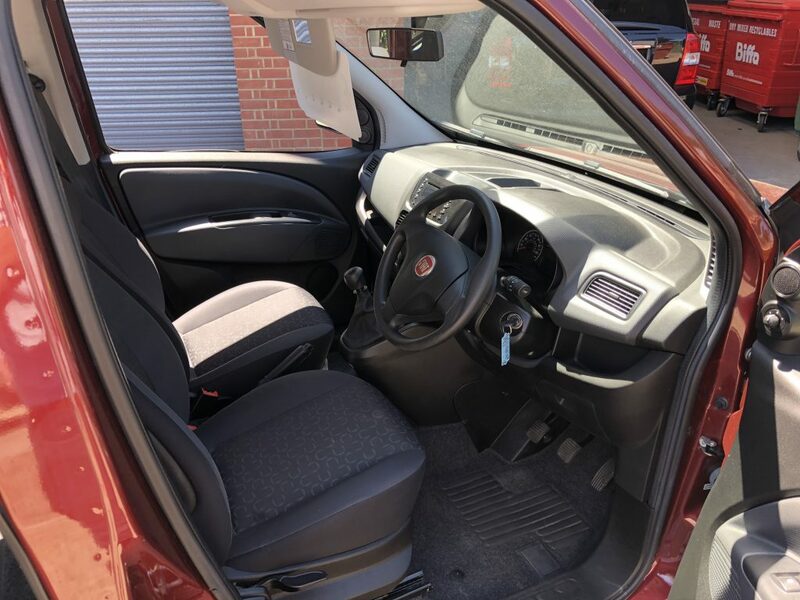 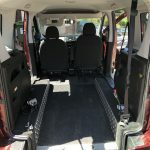 This is a fantastic 2012 Fiat Doblo and is an ex-Motability wheelchair accessible vehicle with only 2 previous owners. 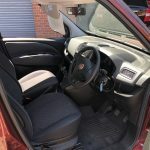 It has a full service history and has very low millage with ony 13000 miles on the clock. 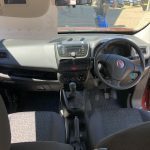 the Doblo will come with a 12 Months MOT and will be sold with a 12 month warranty. 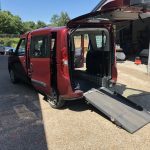 This 2 owner WAV is in excellent condition. 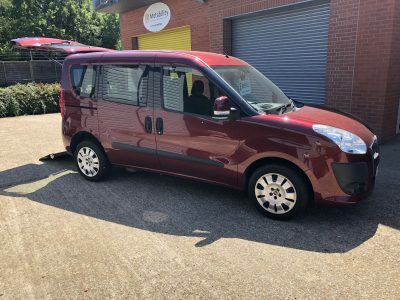 A delivery service is available and part exchange is welcome. 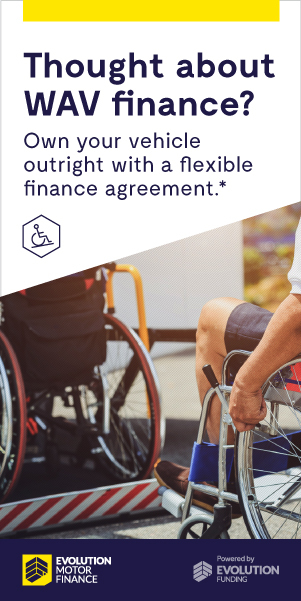 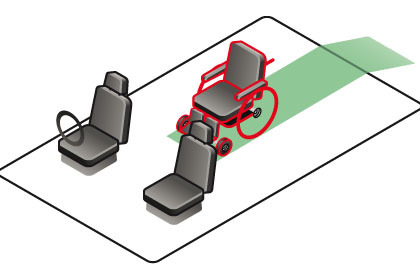 We also offer a low rate finance option if required.